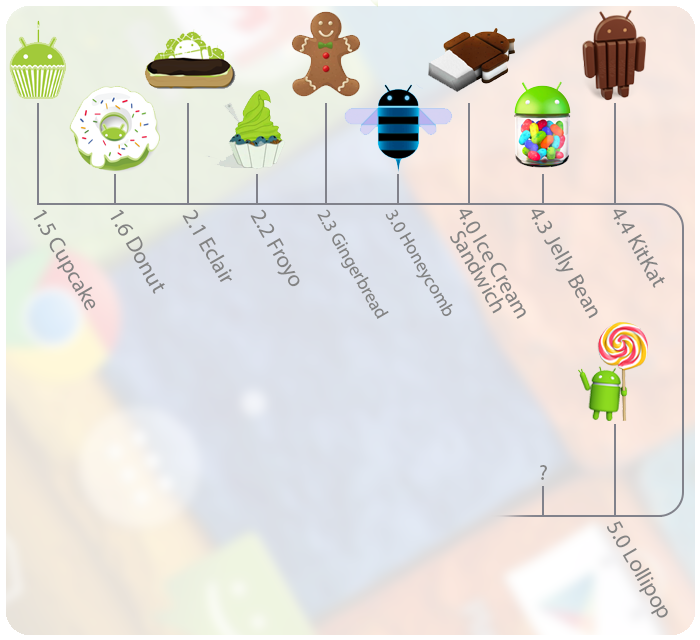 Operating Systems have developed a lot in last 15 years. Starting from black and white phones to recent smart phones or mini computers, mobile OS has come far away.Especially for smart phones, Mobile OS has greatly evolved from Palm OS in 1996 to Windows pocket PC in 2000 then to Blackberry OS and Android. 1.Each component performs a different role in the overall application behavior, and each one can be activated individually (even by other applications). 2.The manifest file must declare all components in the application and should also declare all application requirements, such as the minimum version of Android required and any hardware configurations required. 3.Non-code application resources (images, strings, layout files, etc.) should include alternatives for different device configurations (such as different strings for different languages). 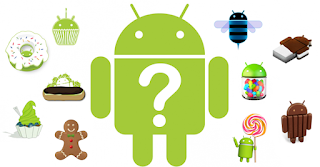 4.Android applications are composed of one or more application components (activities, services, content providers, and broadcast receivers). Android comes with an Android market which is an online software store. It was developed by Google. It allows Android users to select, and download applications developed by third party developers and use them. There are around 2.0 lack+ games, application and widgets available on the market for users. Google, for software development and application development, had launched two competitions ADC1 and ADC2 for the most innovative applications for Android. It offered prizes of USD 10 million combined in ADC1 and 2. ADC1 was launched in January 2008 and ADC 2 was launched in May 2009. 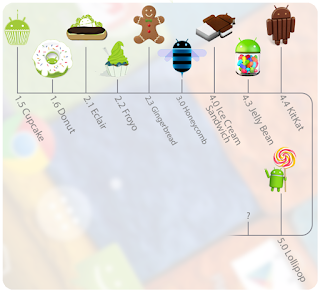 These competitions helped Google a lot in making Android better, more user friendly, advanced and interactive.